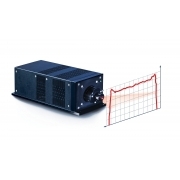 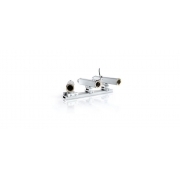 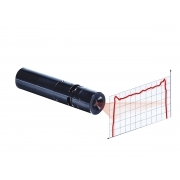 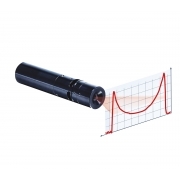 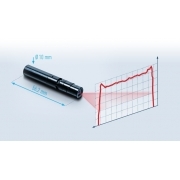 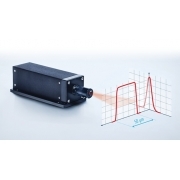 A laser emits, naturally, in a rectangle-ellipse or point, but with the appropriate optics and a lot of love (if you want to do things well, like our manufacturer Osela) you will get line and pattern emissions, that is, structured light laser. 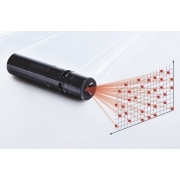 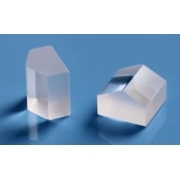 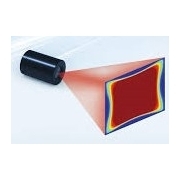 The use of diffractive or refractive optics (DOEs: Diffrative Optical Elements) allows to generate different patterns on laser emission such as lines, meshes, crosses, circles ... 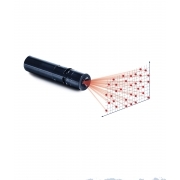 There are even random pattern lasers that emit a network of random illuminated points (Random Pattern Projector - Laser RPP).